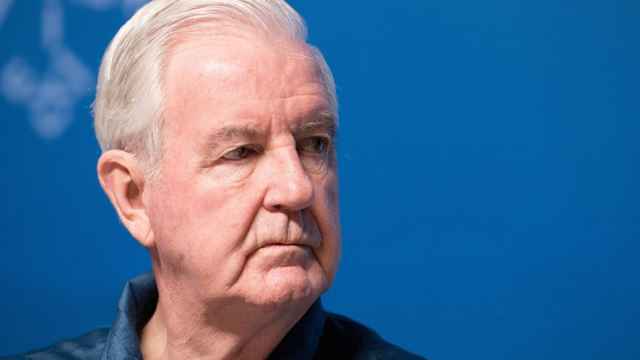 The text below is an open letter written by the head of the World Anti-Doping Agency (WADA) Craig Reedie, defending WADA's decision last week to reinstate Russia's anti-doping body after it was disqualified over claims of involvement in a state-sponsored doping program. 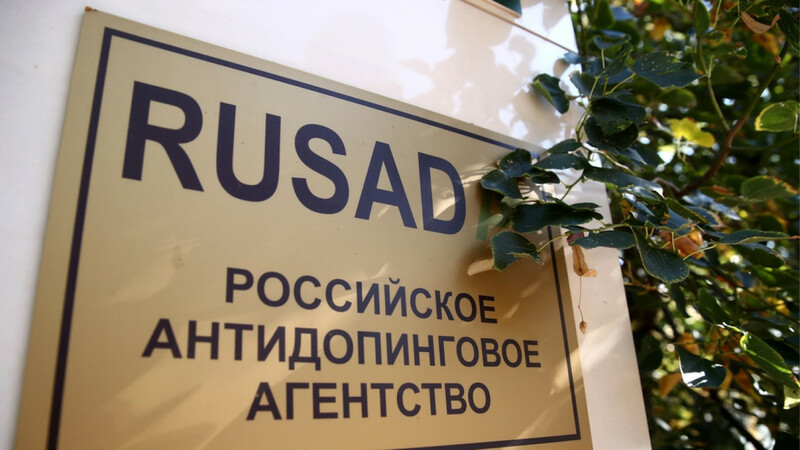 The decision to reinstate RUSADA has been met with criticism and allegations that WADA put money above clean sport. Ever since December 2014’s revelations, Russian doping has poisoned sport and its place in the world. Public confidence has been eroded. Athletes have been frustrated. Parents have been given another reason to forego encouraging their children to practice sport. The Russian cheating was more widespread, more sophisticated, more devious and supported by more in Government positions than any other since the creation of our global anti-doping system. It tested us to the limit. In the storm provoked by this week’s significant step towards resolution, however, it is worth remembering that WADA was the first sports organization to confront the affair, with two long-running and independent investigations. Given Russian cheats denied clean athletes their place in Olympic finals, or chances to stand on a podium in front of a full stadium, it is entirely understandable that clean athletes should feel passionately about the rehabilitation of offending institutions like Russia’s anti-doping agency. WADA shares athletes’ concerns and has acted to the extent that we could. WADA has no powers to determine entries to sporting competitions, nor to apply sanctions to the doped. This is the responsibility of event organizers, international sports federations and national anti-doping organizations. If Russian athletes have been present in all sports and at every possible competition since 2016’s findings, with the honorable exceptions of athletics and Parasport, then that is the responsibility of those who govern the sports and events in question. WADA’s remit is restricted to developing a robust Russian anti-doping agency, delivering this over recent years alongside external experts. Our pressure to secure progress and concessions has been unrelenting, even if the language we have used may have been polite, and even diplomatic. Heading into this summer, 29 of the 31 criteria of the compliance roadmap had already been achieved. The Russian agency had met the same standards expected of any other. Only the acknowledgement of wrongdoing and access to the Moscow laboratory remained, as they had since the roadmap was agreed by the Russians in January 2017. WADA’s independent Compliance Review Committee met in June and developed further definitions for these two criteria. It was a clear effort to break a long deadlock, aimed primarily at securing the laboratory material we have long needed to show the culpability of suspected athletes. I proposed these two definitions to the Russian sports ministry and on 13 September, a response finally arrived. It offered both an acknowledgement of wrongdoing and established a tight timeframe for access. The independent experts felt this sufficed. They proposed reinstatement, pending a critical deadline of 31 December for the access we require. WADA’s Executive Committee agreed. We understand the scepticism over access to whatever the Moscow lab might still hold. But the deadline, and a further decision that failure to deliver would inevitably result in renewed non-compliance, places WADA in a much stronger position than at any time in the past four years, especially since newer and stronger sanctions would apply. 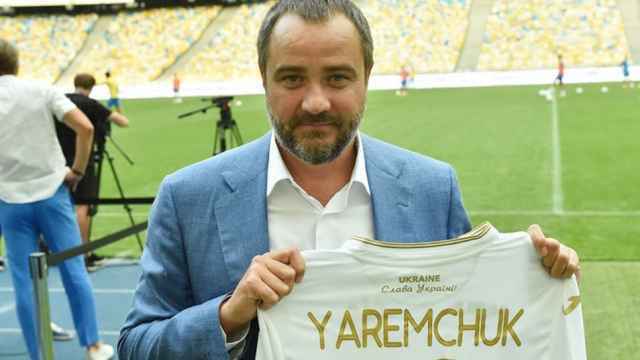 Obtaining the data within a reasonable deadline is what is needed for many ongoing disciplinary procedures and so now that we have a commitment from Russia with a hard deadline, there is a real chance that at last it will happen. Emotions are running understandably high. 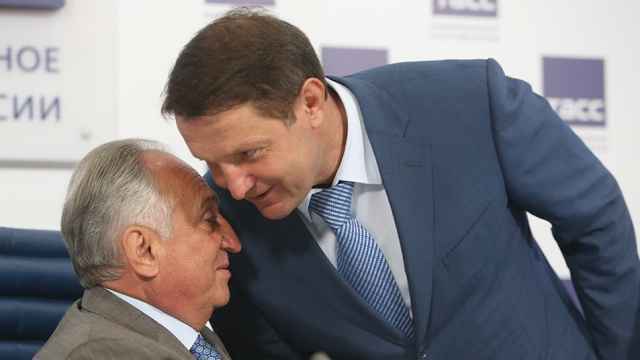 With Russian relations returning to Cold War levels of frostiness, there has been much recent public criticism of WADA for permitting and even enabling rehabilitation. But little has been accurate in describing WADA’s limited powers, the justification for this week’s decision and the very strong conditions applied. In particular, the accusation that WADA – and me personally – have pandered to the interests of money over clean sport are totally untrue, and deeply offensive. The author of those remarks, as a former Director General of WADA, should know better. This week’s decision was based entirely on achieving Russian compliance, as properly delivered. A regularly monitored anti-doping process in Russia is surely the best way to reassure athletes there, and elsewhere, that clean sport prevails. The opportunity to finally resolve cases where we have suspicion, but not definitive proof, could not have been postponed. Russia must now deliver on its formal undertakings. Clean athletes, governments and sport are watching closely, with WADA at the forefront. Sir Craig Reedie is the President of the World Anti-Doping Agency. The views and opinions expressed in opinion pieces do not necessarily reflect the position of The Moscow Times. The views expressed in opinion pieces do not necessarily reflect the position of The Moscow Times. The World Anti-Doping Agency said that its compliance review committee had recommended the reinstatement of Russian anti-doping agency. 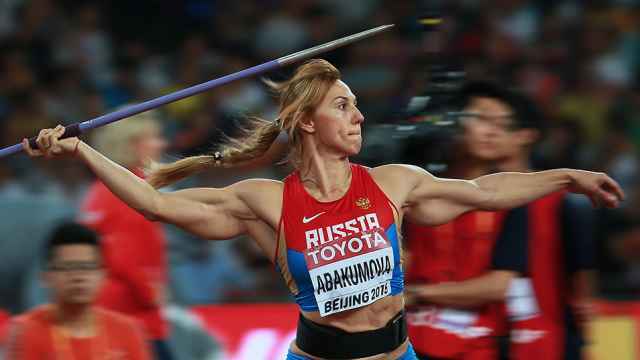 Russian athletes Tatyana Lebedeva and Maria Abakumova have lost three world championships medals after their results were cancelled over doping.